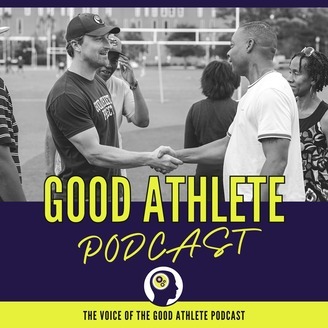 Welcome to the official podcast of The Good Athlete Project. We've been stockpiling episodes, getting out into the world to talk with coaches, Professors, and former players – what we have is a series of entertaining conversations which will continue as long as we can find interesting people to talk to! 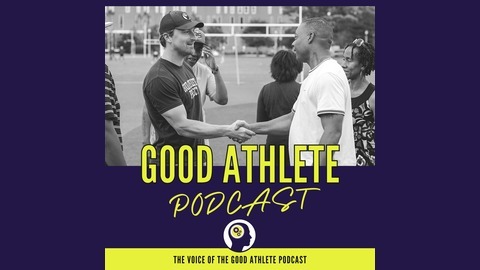 Episodes include some of the top coaches in the business, current and former players, and researchers in the field of human development & psychology. If athletics is the powerful educational platform we believe it to be, then it's on us to make that platform the best it can be! Tune in for tricks of the trade, amazing stories from the field, and research based strategies. Remember, sports do not teach life lessons… Well-intended teachers and coaches use sports as a Platform to teach life lessons - they don't happen automatically.